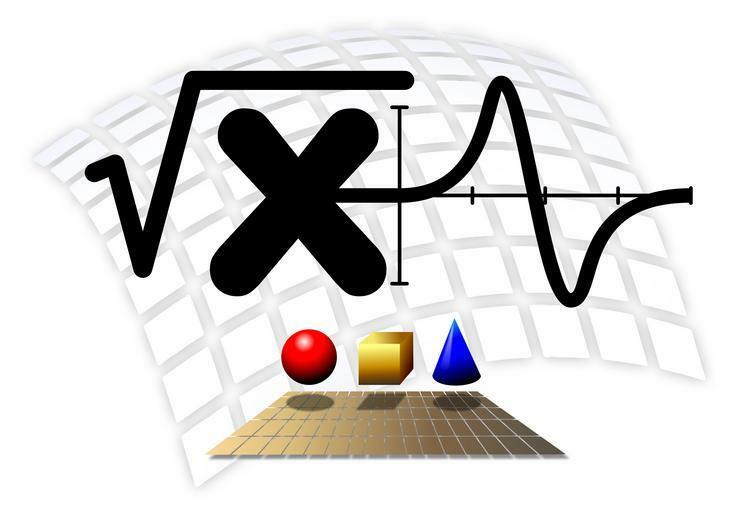 There are many studies dedicated to online math learning and the learning of mathematics in general. One repeated theme is that the practice of recalling or attempting to recall information is a proven path to learning. Which brings us to the aMAZEing Math Maze. It is possible that you have landed here because you missed Question 7 of the aMAZEing Maze. If so, we will attempt to explain what went wrong, and give you the chance to answer a similar question. Or you were searching the internet and ended up at this page via a search engine. At the bottom of the page we discuss Learning Mathematics Online. If the answer is c) we'd multiply 2x times x and get 2x squared. Then 2x times 4 for 8x and -3 times x for -3x - those two numbers combine to give us a total of 5x. We'd also multiply -3 times 4 for a total of -12. But what we're really after are those middle terms that add up to 5x. Remember, we have to multiply everything times that 3 that we factored out earlier. Giving us a positive 15x in the middle. The d) answer gives us a negative 15x in the middle. So - our answer has to be c). People have a tendency to give up with math. If you can get frustrated and keep going, you will eventually win (and I'm not just talking about the maze). In life, hitting barriers that need to be overcome is the surest way to understand you're on the right path. Let's try a similar problem. Remember, we're looking for a solution where the problem is "completely factored". As far as online math learning goes - I have recommended ABCmouse.com on another page, but it seems appropriate here. Please let me know if there's anything bad here - I have not joined but it appears to be a nice site fro children 2-7 at a cost of only $8 a month. I do not make a commission, so - if there's a problem, I will gladly quit recommending them. Let me know. For older students, say those wanting to study Algebra. I can whole hardheartedly recommend www.myhsmath.com. For sure - please let me know if there's anything less than great about that site - because it's mine! You're on it now, and I believe each page has a "Contact Us" box near the bottom. Do contact us - it's not a trick, I really do value your comments.